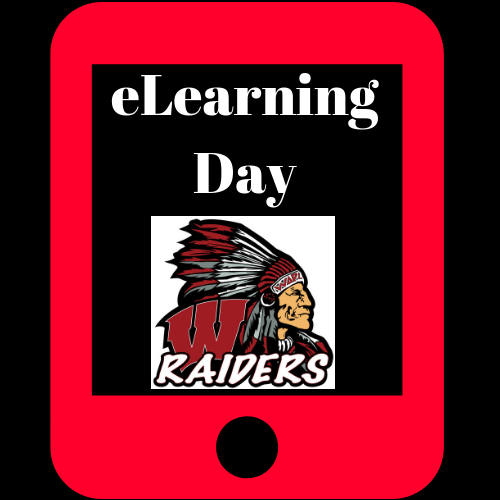 The eLearning Day window is now open and students may begin completing their lessons at any time on Canvas. The window will be open until Tuesday morning at 8 a.m. Students may ask teachers question at school on Friday and Monday and teachers will also be available via Canvas Inbox and email on Saturday from 8 a.m. to 3 p.m.
For help or answers to questions, please refer to the Parents FAQ sheet or visit our eLearning Day Help Guide on the libertyperry.org website. It is located on the menu under parent and student resources.